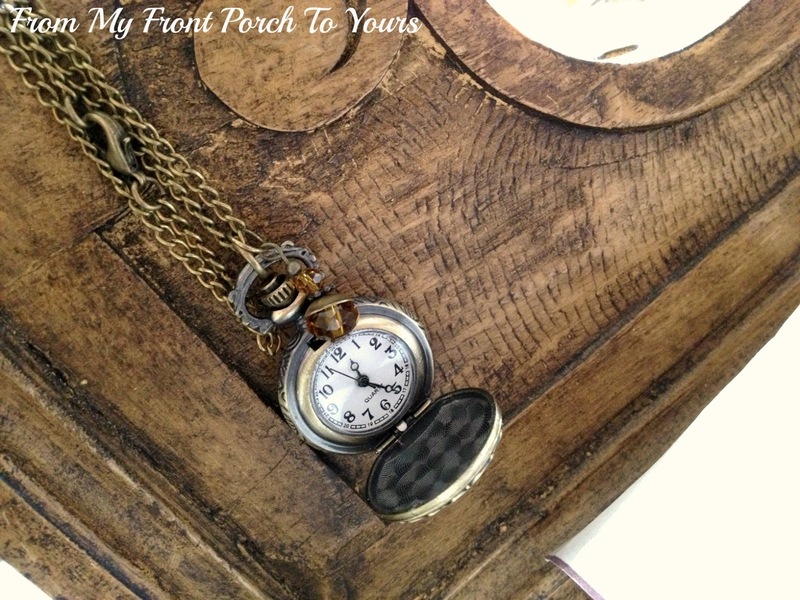 I was recently part of a Secret Santa gift swap with some fellow Bloggers over at Blogtalk on FB. 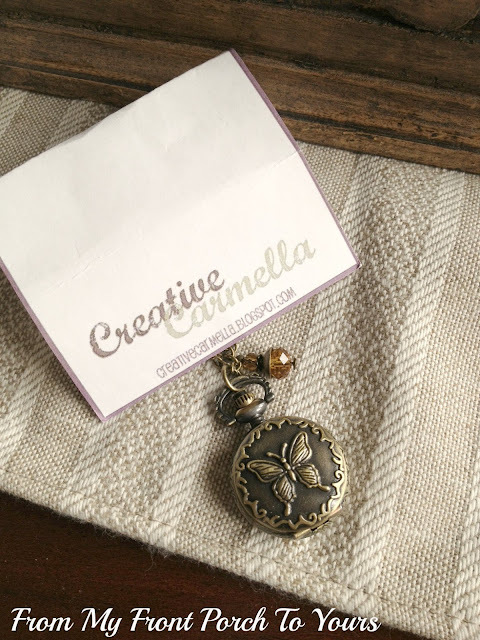 My Secret Santa was Meg over at Nutmeg Place and she sent me the prettiest little necklace you have ever seen made by Carmella over at Creative Carmella. I just adore it so much! Thanx Meg! Thanks for joining in Pamela! Wow! What a beautiful necklace! Absolutely love this!! 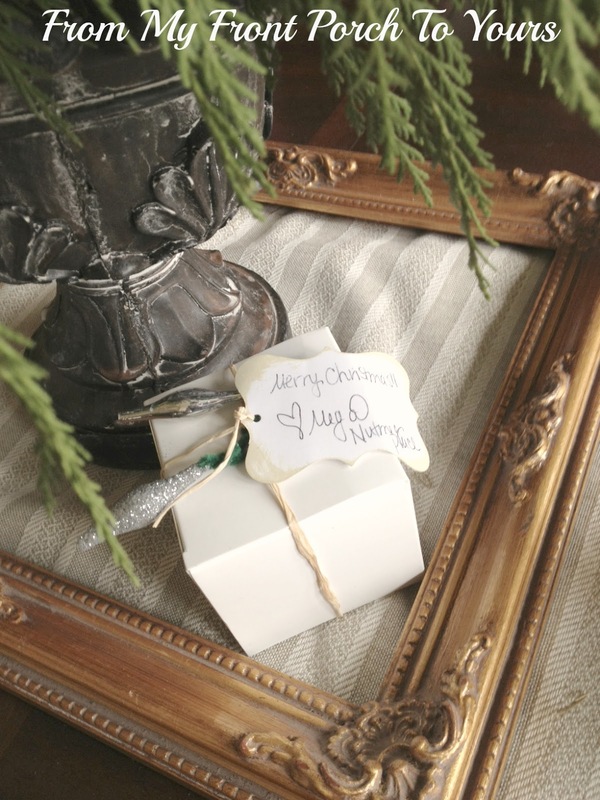 Thank you for linking up to the Secret Santa party. Wow, such a beautiful piece! What a wonderful gift to receive! What a lovely necklace! Merry Christmas! I had no idea that this was going to be for you!! How wonderful, I am SO happy that you like it...and so happy that Meg thought of me to make something for you too!